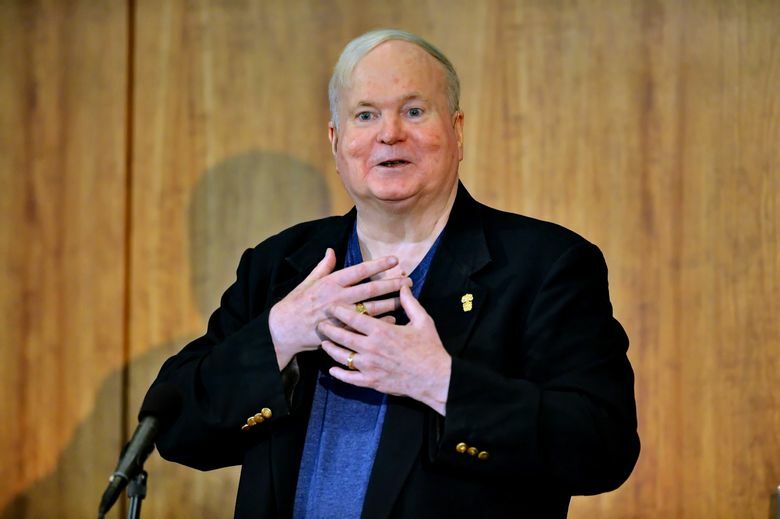 Pat Conroy, the beloved author of “The Great Santini” and “The Prince of Tides” and other best-sellers who drew upon his bruising childhood and the vistas of South Carolina and became one of the country’s most compelling and popular storytellers, died Friday evening. He was 70. Conroy, who announced last month that he had pancreatic cancer, died at home among family and loved ones in Beaufort, South Carolina, according to his publisher. The heavy-set author had battled other health problems in recent years, including diabetes, high blood pressure and a failing liver. “The water is wide and he has now passed over,” his wife, novelist Cassandra Conroy, said in a statement from publisher Doubleday. Few contemporary authors seemed more knowable to their readers over than Conroy. An openly personal writer, he candidly and expansively shared details of growing up as a “military brat” and his anguished relationship with his abusive father, Marine aviator and military hero Donald Conroy. He also wrote of his time in military school and his struggles with his health and depression. His books sold more than 20 million copies worldwide, but for much of his youth he crouched in the shadow of Donald Conroy, who “thundered out of the sky in black-winged fighter planes, every inch of him a god of war,” as Pat Conroy would remember. The author was the eldest of seven children in a family constantly moving from base to base, a life readers and moviegoers would learn well from “The Great Santini” as a novel and film, which starred Robert Duvall as the relentless and violent patriarch. But the book also helped achieve peace between father and son. “The Prince of Tides,” published in 1986, secured Conroy a wide audience, selling more than 5 million copies despite uneven reviews for its story of a former football player from South Carolina with a traumatic past and the New York psychiatrist who attempts to help him. “Inflation is the order of the day. The characters do too much, feel too much, suffer too much, eat too much, signify too much and, above all, talk too much,” said The Los Angeles Times Book Review. But Conroy focused on the advice he once got from “the finest writer I ever encountered,” novelist James Dickey, who taught him at the University of South Carolina. “The Prince of Tides” was made into a hit 1991 film starring Nick Nolte and Barbra Streisand, who also produced and directed it. Conroy worked on the screenplay and shared an Oscar nomination, one of seven Oscar nominations it earned, including best picture. Conroy’s much-anticipated “Beach Music,” published in 1995, was a best-seller that took nine years to complete. Conroy had been working on “The Prince of Tides” screenplay, but he also endured a divorce, depression, back surgery and the suicide of his youngest brother. “When I talk to Ivy Leaguers or war resisters of that era, I always tell them that Vietnam was not theoretical to me, but deeply and agonizingly painful. 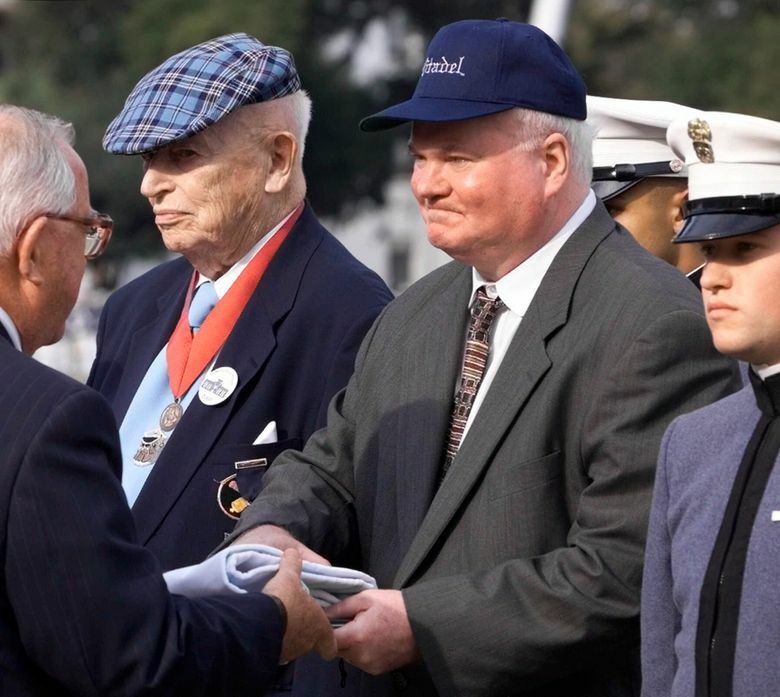 Eight of my Citadel classmates died in that war,” he wrote. For years, he was alienated from The Citadel, which he renamed the Carolina Military Institute in his 1980 novel “The Lords of Discipline.” A harsh tale of the integration of a Southern military school, the book was adapted into a film in 1983, but had to be made elsewhere because The Citadel’s governing board refused to allow any crews on campus. While “The Lords of Discipline” had made him unpopular with Citadel officials, reconciliation came in 2000 when he was awarded an honorary degree. In 2002, he visited during homecoming weekend and fans lined up to get him to autograph copies of his books. “I never thought this would happen,” Conroy said. “This is my first signing at the Citadel. That’s amazing.” He had recently published “My Losing Season,” about his final year of college basketball at The Citadel. The good feelings deepened when Conroy’s cousin Ed Conroy, a 1989 Citadel grad, became the Citadel’s basketball coach in 2006 — and within a couple of years brought about a remarkable improvement in the team’s fortunes. 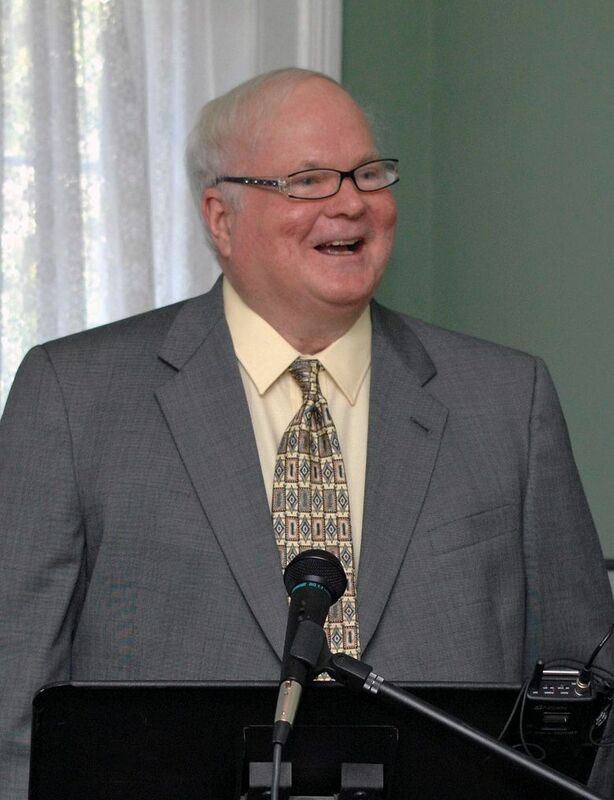 Pat Conroy’s other books included “South of Broad,” set in Charleston’s historic district, and “My Reading Life”, a collection of essays that chronicled his lifelong passion for literature. He was born Donald Patrick Conroy on Oct. 26, 1945. The Conroy children attended 11 schools in 12 years before the family eventually settled in Beaufort, about an hour from Charleston. He read obsessively as a child and called fellow Southerner Thomas Wolfe his inspiration to become a writer. Following graduation in 1967, he worked as a high school teacher in Beaufort. While there, he borrowed $1,500 to have a vanity press publish “The Boo,” an affectionate portrait of Col. Thomas Courvoisie, an assistant commandant at The Citadel. Conroy was married three times and had two daughters. Although he lived around the world, he always considered South Carolina his home and lived since the late 1990s on Fripp Island, a gated community near Beaufort. “Make this university, this state, yourself and your family proud,” Conroy told University of South Carolina graduates in a 1997 commencement speech.